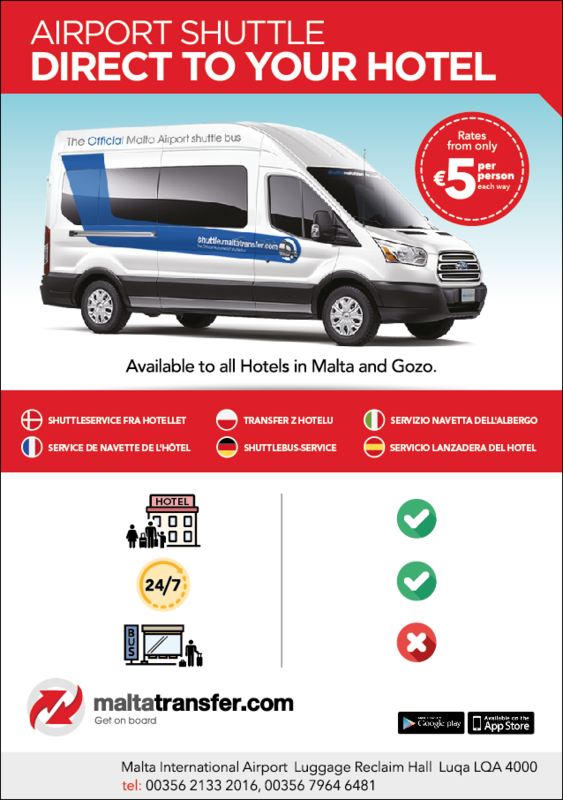 Maltatransfer.com shuttle service is the number one transportation company, specialising in Malta Airport Shuttle Transfer Services from Malta airport to hotel or cruise liner terminal and vice versa, throughout Malta and Gozo. Tariffs are fixed so you can rest assured that what you are quoted for is the final price you will pay. Our corteous English speaking drivers and support staff are at hand to welcome you and take you to your destination in one of our comfortable air-conditioned and wheelchair accessible vehicles. Ample space in all of our vehicles allow for comfortable luggage space inside the vehicles. 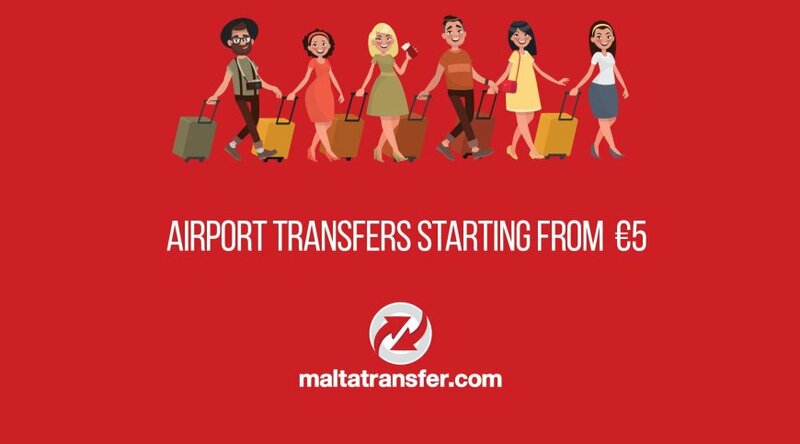 At Maltatransfer.com we offer a 24 hour service to groups or single passengers for tours, excursions, and private chaffeur driven cars to: airports, hotels, corporate/ sporting events, conferences/ functions, tourist attractions and shopping centres. Essentially, any place, any time, we have you covered.